Manufacturer of a wide range of products which include parking shed. 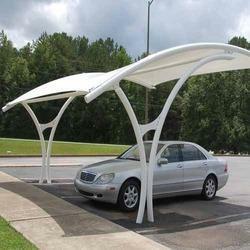 We are manufacturer & supplier of Parking Shed. We are backed by a team of industrious professionals, which has a profound knowledge and talent for construction of an infrastructure.